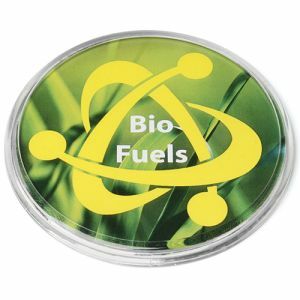 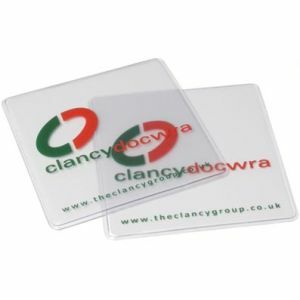 Promotional Armadillo Coaster, translucent, welded coaster with a non-slip base and mark resist top surface. 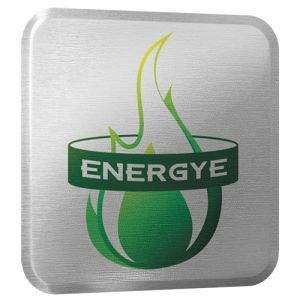 Due to nature of PVC material some distortion with heat can occur particularly if used with plastic vending-machine cups. 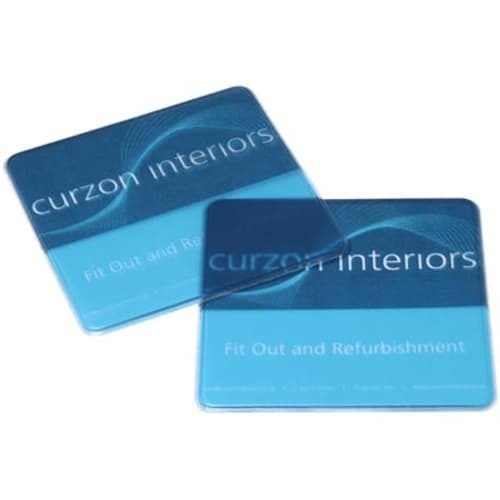 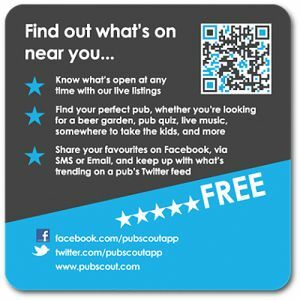 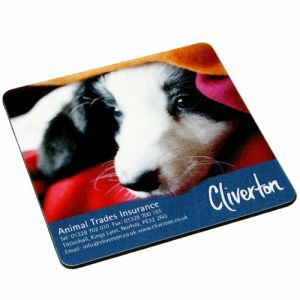 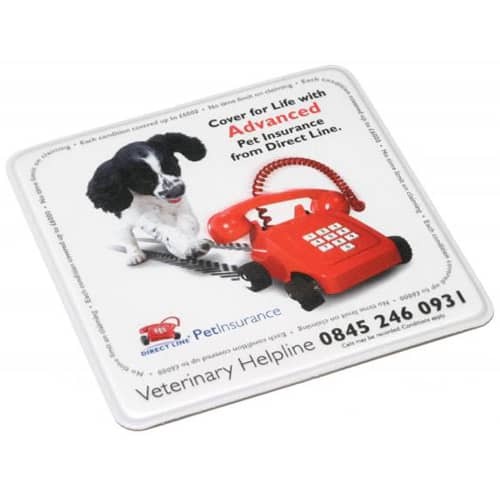 Please ask for samples before deciding which coaster is most suitable for you.